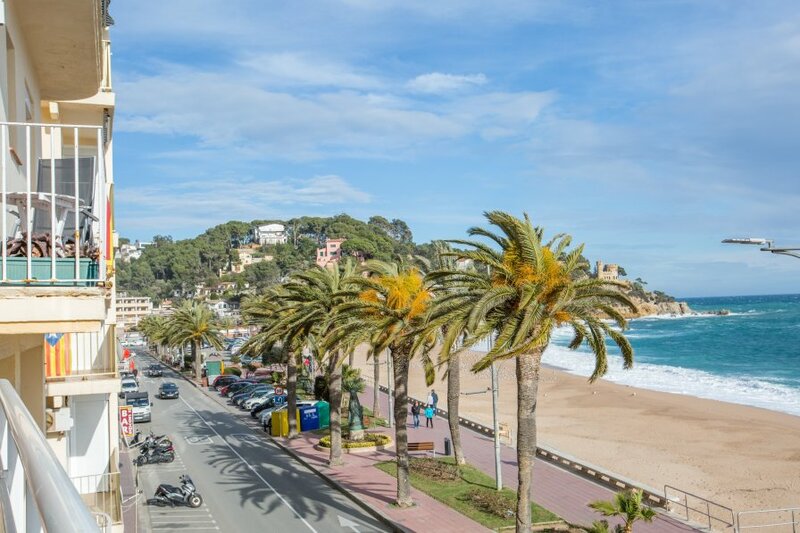 The car is not obligatory to go to the beach, to the center of the village, supermarkets,restaurants....It is possible to be walking perfectly for his proximity.There are buses nearby, to be able to go to Lloret de Mar, Blanes. It's located just in front of the nice beach of Lloret de Mar,where you can enjoy,with all activities in the water(pedal boats,para sailing,water-skiing)Also you can taste the Mediterranean food, fish and paellas, in all the restaurants next to the apartment. Oferta! del 04/05 al 01/06 10% de descuento!